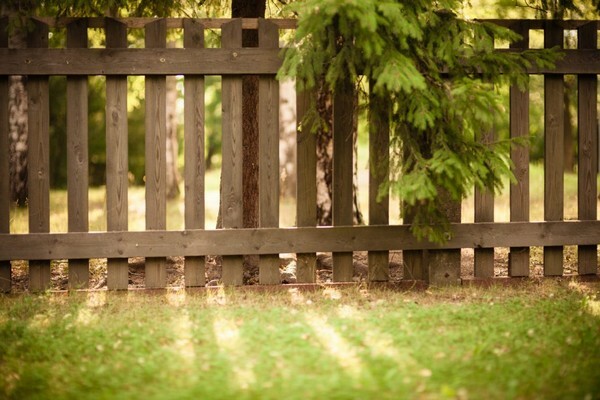 If you are planning on adding a pooch to your family, a primary consideration to bear in mind is making certain you have an appropriate dog fence at your residence. 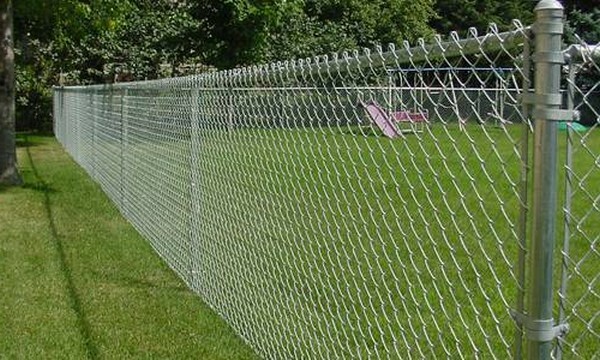 There exist two primary goals of a fence when you have a dog. Of course, you want to keep your dog in the yard. 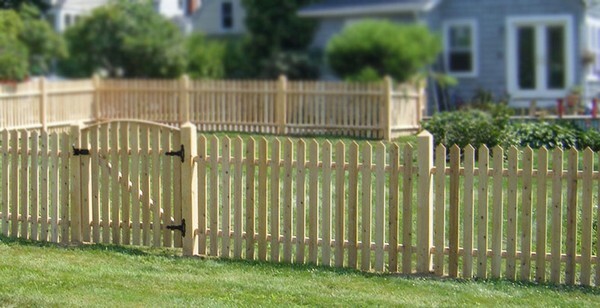 A fence also serves to keep intruders who might harm your dog our of the yard. 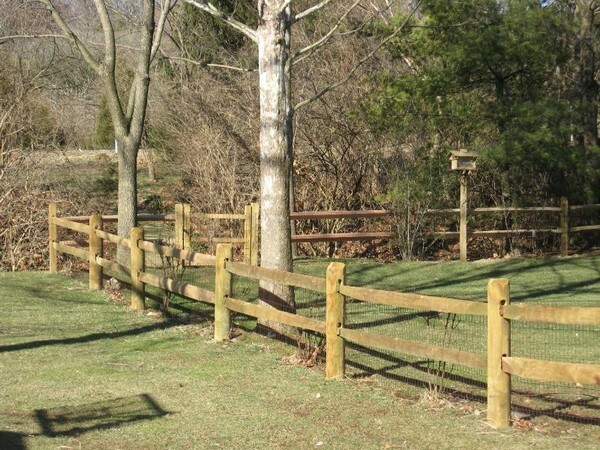 There are seven different types of fences that you can take a look at when it comes to fencing your yard for your furry family member. 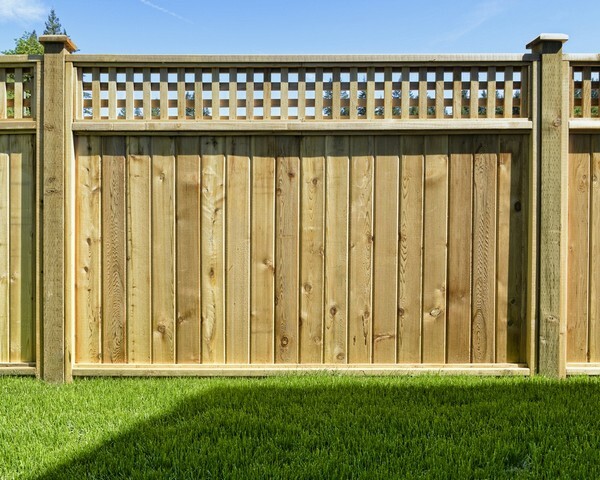 There are pros and cons to each of these different fence options. 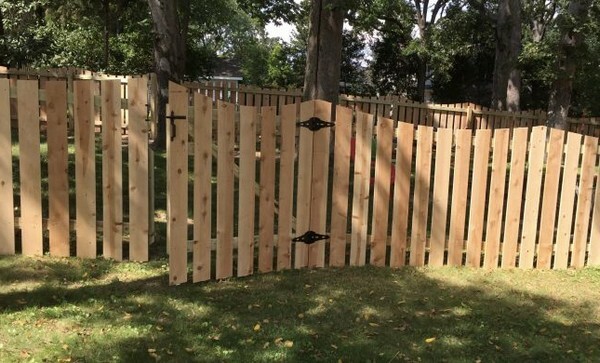 A wood fence can prove to be one of the most expensive options when seeking a good fence for a yard with a dog. 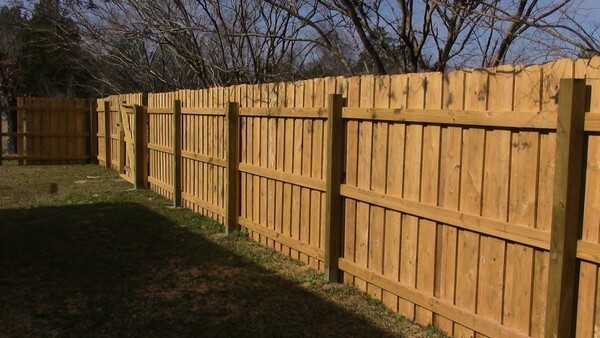 A wooden fence of about six feet in height typically is good for keeping a dog in the yard, even a larger one. 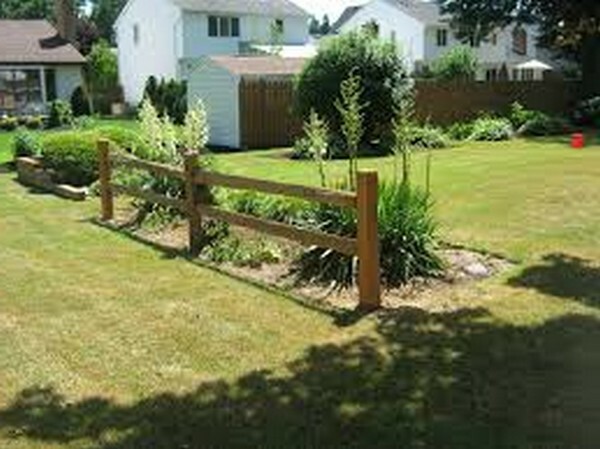 In addition, this type of fence is good at keeping intruders off of your property. There are disadvantages to a wooden fence. 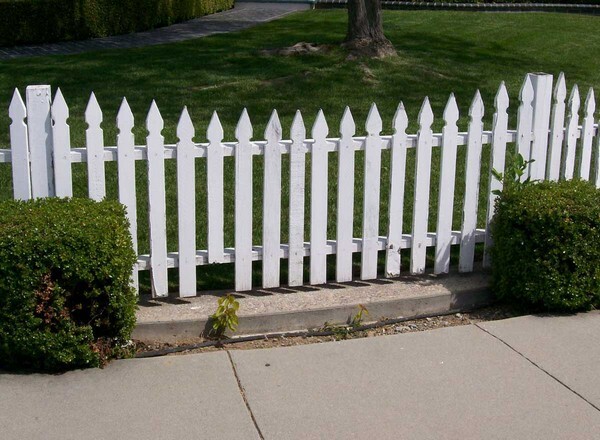 This type of fence does require a good amount of maintenance. Another disadvantage is that a wooden fence blocks the view from a yard, which is not something people want in many cases. 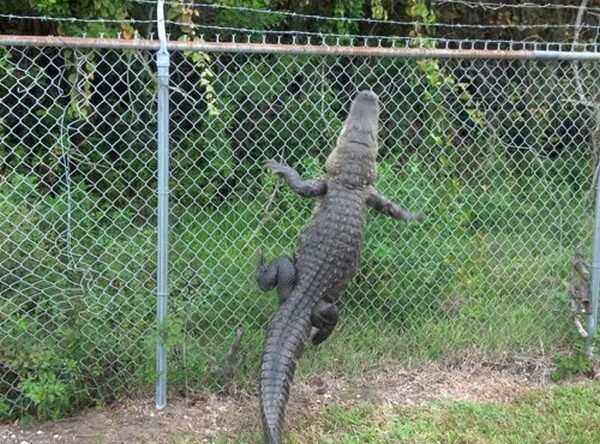 A chain link fence tall enough to contain a larger dog can prove to be fairly expensive. 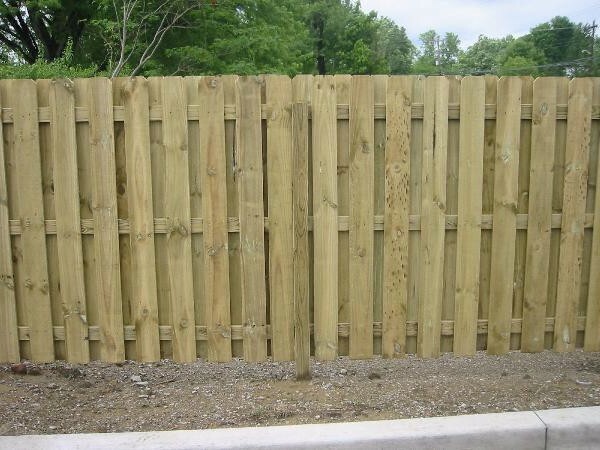 On the other hand, this type of fence is highly durable and long lasting. 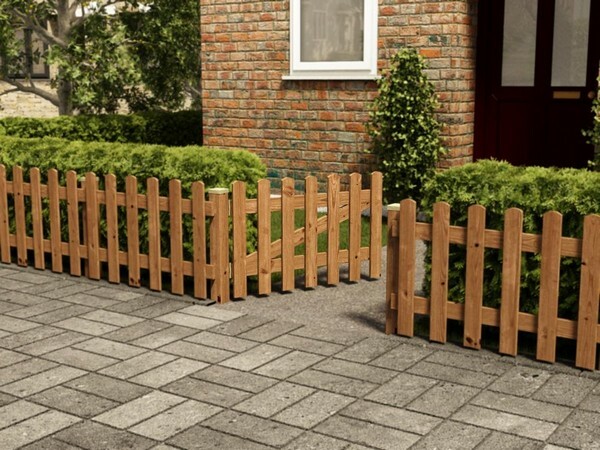 It will not require as much maintenance as is required for a wooden fence. 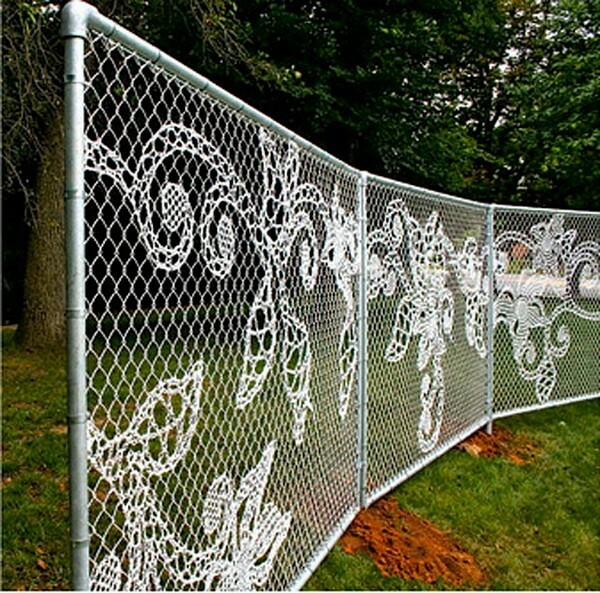 A chain link fence also generally preserves the view that exists around a residence. 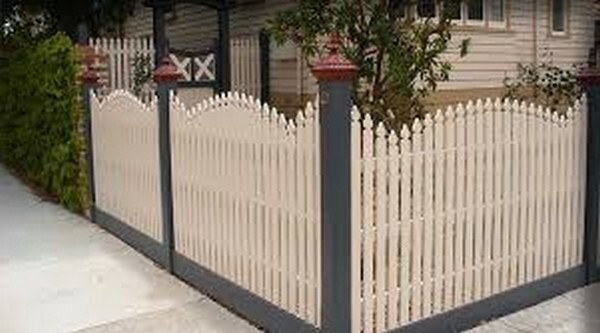 A picket fence represents an attractive, traditional option. 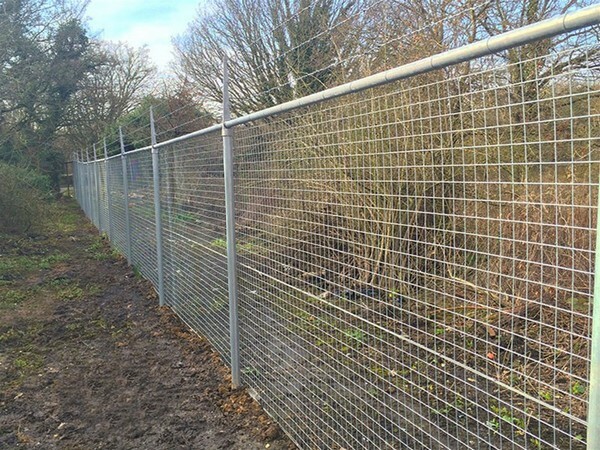 This type of fence can be a decent restraint for smaller dogs, but not as effective with larger ones. 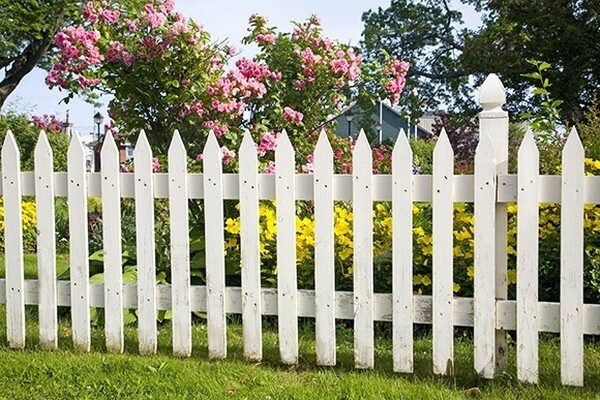 A picket fence does preserve the view. 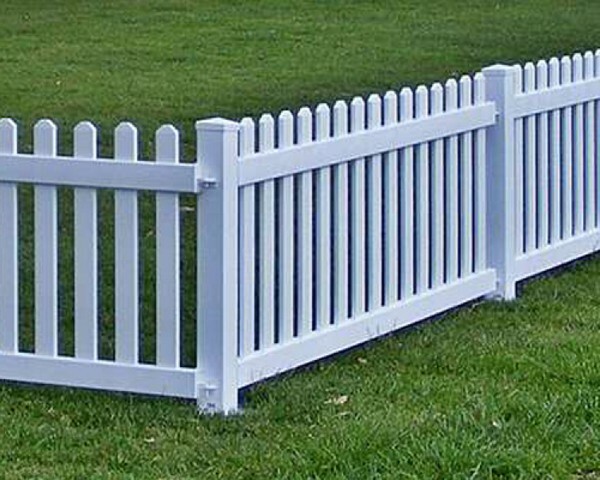 Because of the gaps between the planks of a picket fence, other animals can get into your yard, which might not be in the best interests of your dog. 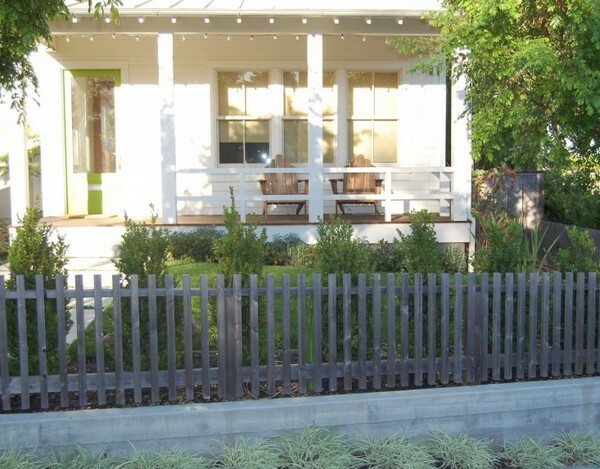 A split rail fence is another attractive option. 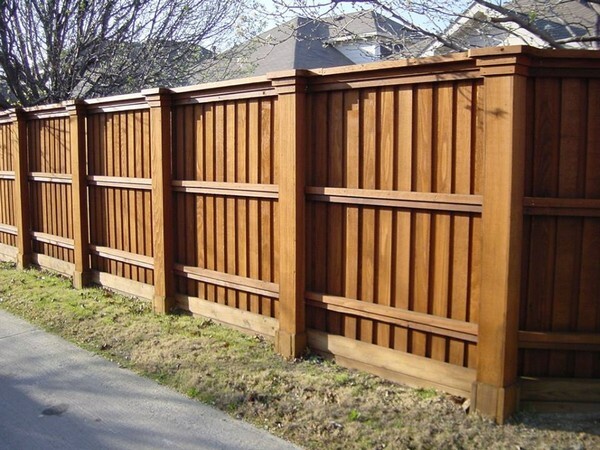 It is another type of wooden fence. 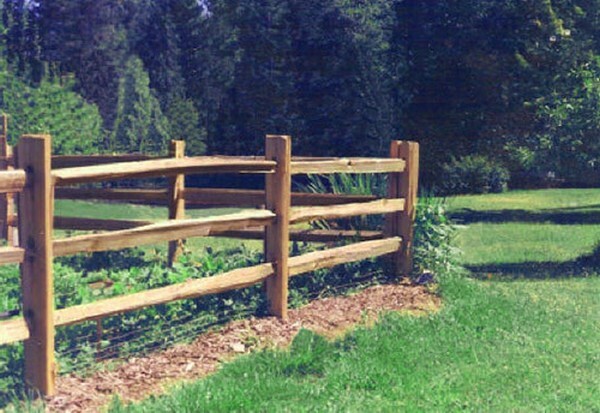 A split rail fence typically consists of rows of wooden posts that are joined by wooden bars. 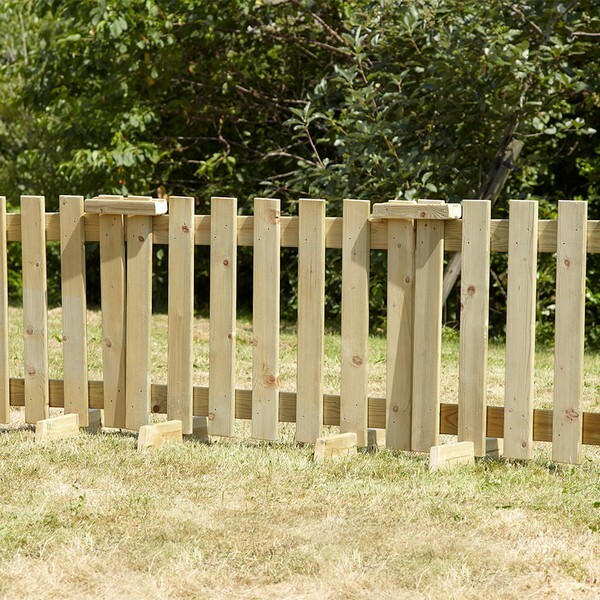 A split rail fence may not be a good deterrent for dogs who can tunnel out under the bars of a fence. 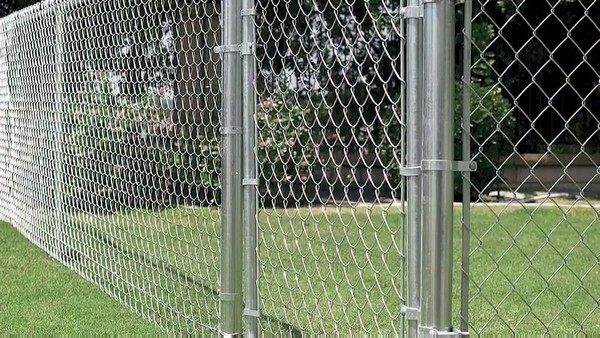 Wire mesh can be added to prevent a dog from getting out between posts. 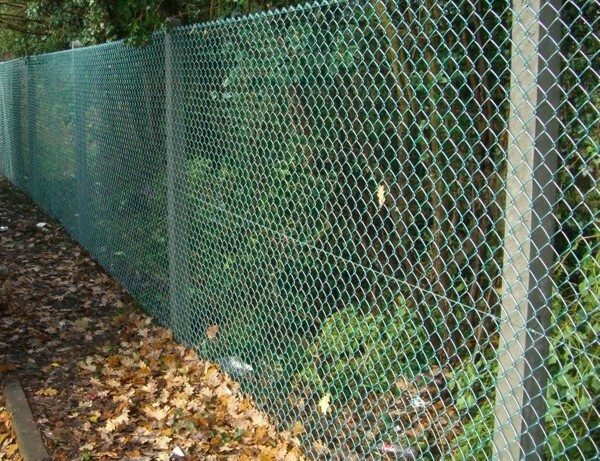 A snow fence consists of wire mesh or fabric attached to a row of posts. A snow fence is a cheap option and is both effective at keeping a dog in a yard and keeping intruders, even small ones, out. A snow fence is not particularly durable or long lasting, however. 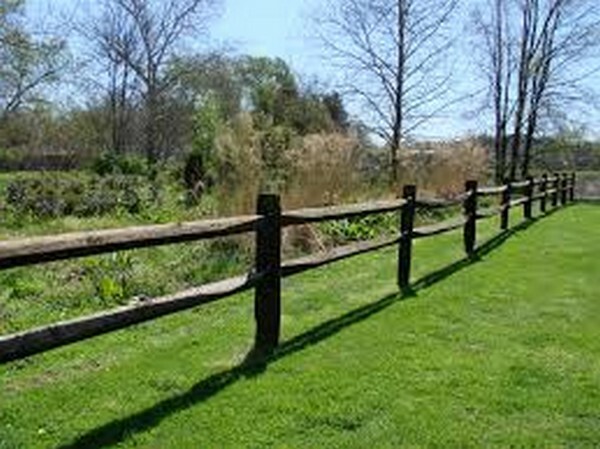 An invisible fence involves the installation of an electric wire underground. There is a receiver attached on a dog’s color. If the dog attempts to cross the boundary, the collar beeps and a mild shock is delivered. 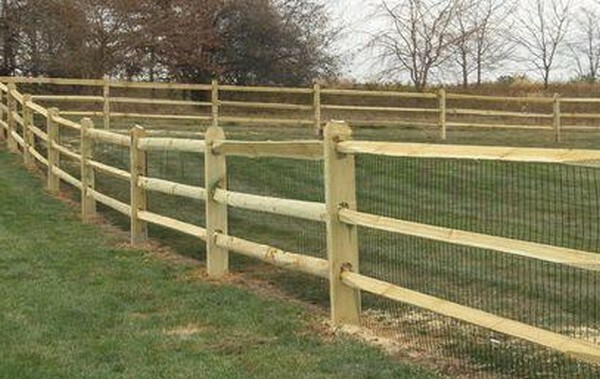 Many vets and animal advocates do no support the use of this type fence. They contend that even if the shock is relatively mild, it is not a proper way to treat a dog. Another downside to an invisible fence, nothing prevents an intruder from getting into the yard, which can include another animal which can do a dog harm. 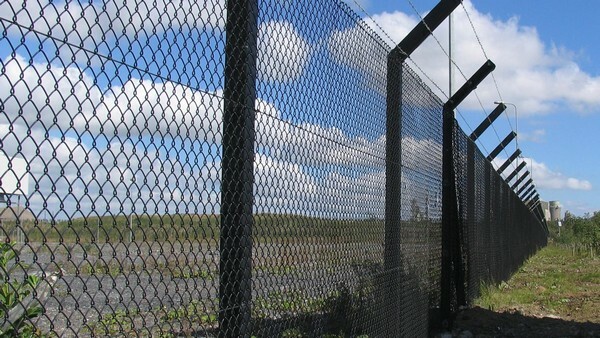 A wireless fence does operate in a manner similar to an invisible fence with one major difference. No wire is buried underground. Rather, a transmitter is utilized that emits a signal over a given area. Like an invisible fence, if a dog gets close to the boundary, a beeping sound alerts the dog and the pooch is delivered a mild shock. 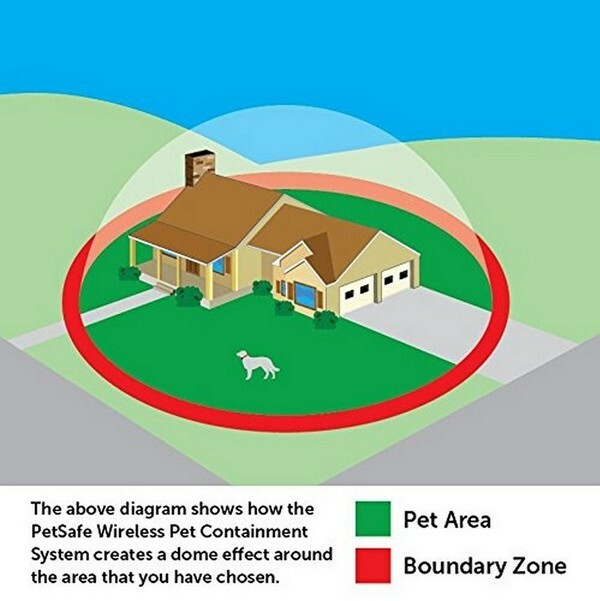 When it comes to both the invisible and wireless fence, a dog may actually ignore the mild shock. If a dog is attracted to something beyond the yard, the canine may forge ahead and pretty much ignore the shock to get to where he or she wants to go. 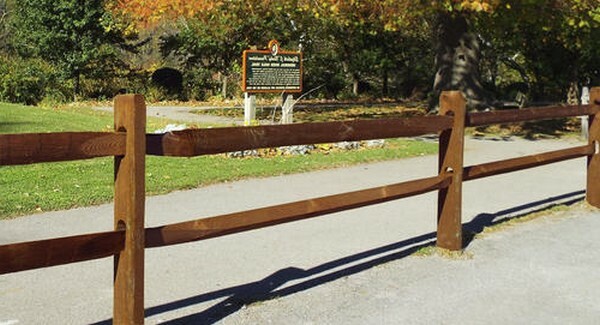 Thus, in the end, a fence of this design may prove to be ineffective. Some of these fences are easier to install than are others. 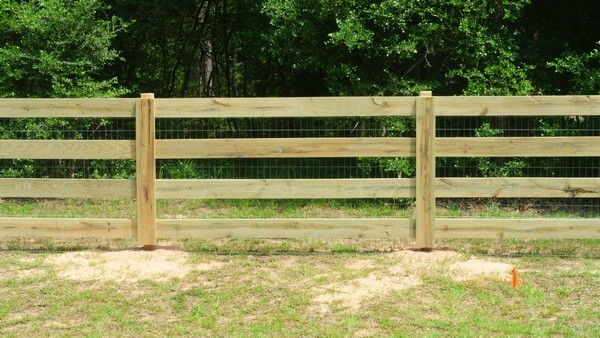 This is noted because some dog owners may be interested in installing a fence on their own. 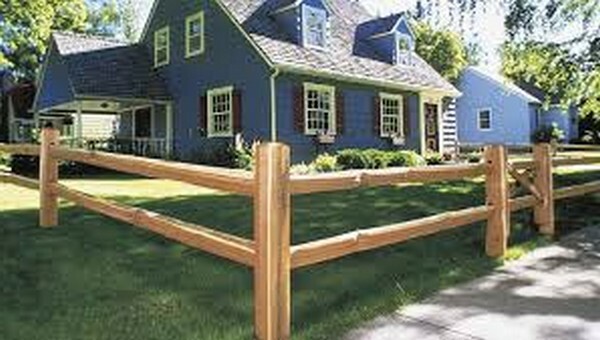 Indeed, the reality is that any one of these suggested dog fences can be installed directly by a homeowner. When it comes to retaining the services of a professional to install a fence, a dog owner needs to undertake due diligence. 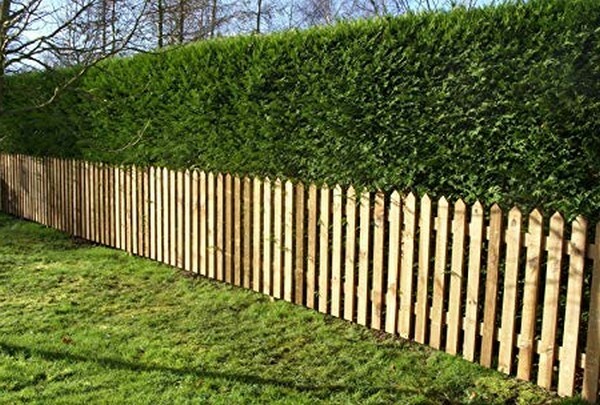 You will find that there can be some pretty significant price differences between different professional fence installation services. 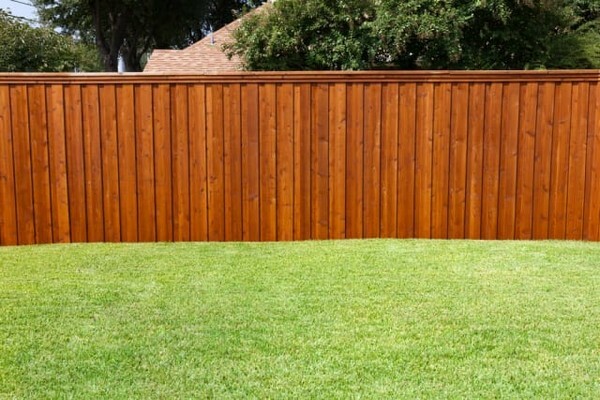 In the same way that you review the costs of different types of fence materials, you will want to do the same with the costs of fence installation services.